GRAVITY – NEW album to be released soon! 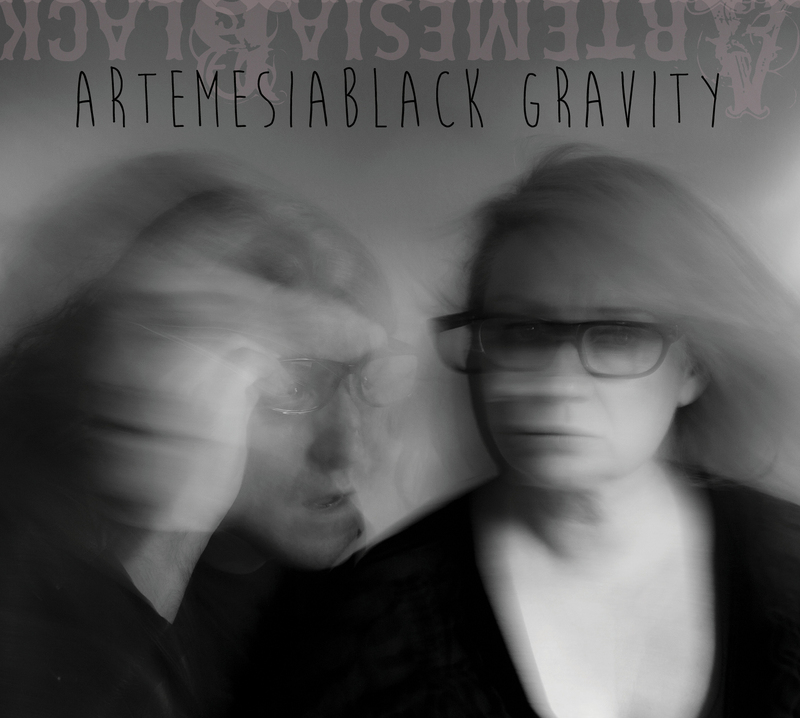 All songs written and performed by ArtemesiaBlack (Sabine Heusler-Schick & Kenny Schick). Produced, orchestrated, recorded, mixed and mastered by Kenny Schick Basement3Productions B3PMusic.